All the best hacks and tips to help you cook faster and healthier. 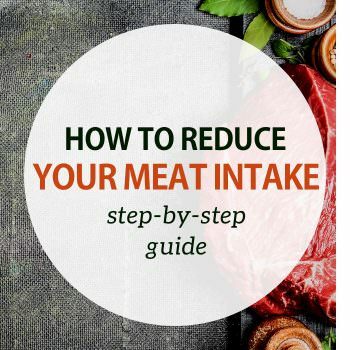 With this article I hope to portray a more balanced approach to using meat as part of a healthy diet. How much should you be eating and how to cut back. 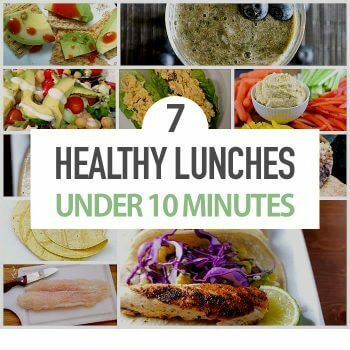 Here are my top 7 healthy lunch recipes that can easily be prepared in 10 minutes or less for around 400 calories. 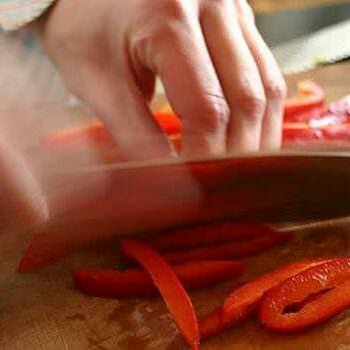 Are you thinking of starting to cooking more healthily? 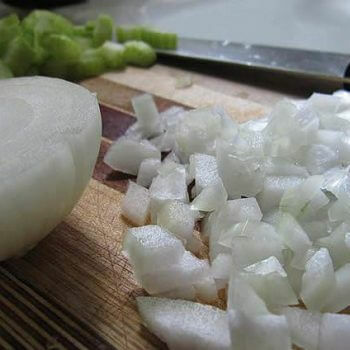 Here's what you should know about healthy cooking before you begin to ensure your success. Gone are the days of the low fat diet. 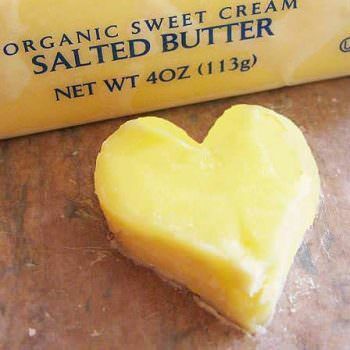 Fats are healthy as long as you are eating the right kinds. We show you which to eat and easy ways to get enough. Fruit is part of a healthy eating lifestyle. 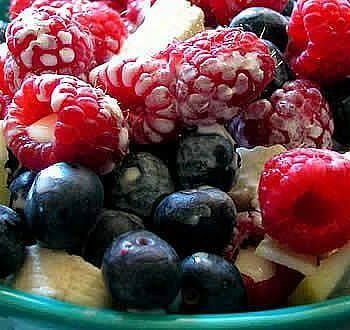 Here are some easy ways to add more fruit to your diet and cooking plus compelling reasons why you should. For those new to healthy cooking and haven't a clue as to where to begin, I offer the most important piece of advice. Eat Your Veggies! Here's how to do it. 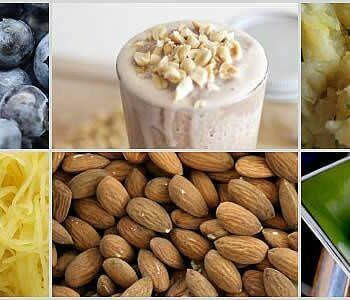 Here are some of my favorite healthier cooking hacks that I use and that you can start using today to save 109,500 Calories a year or 31 pounds of fat.